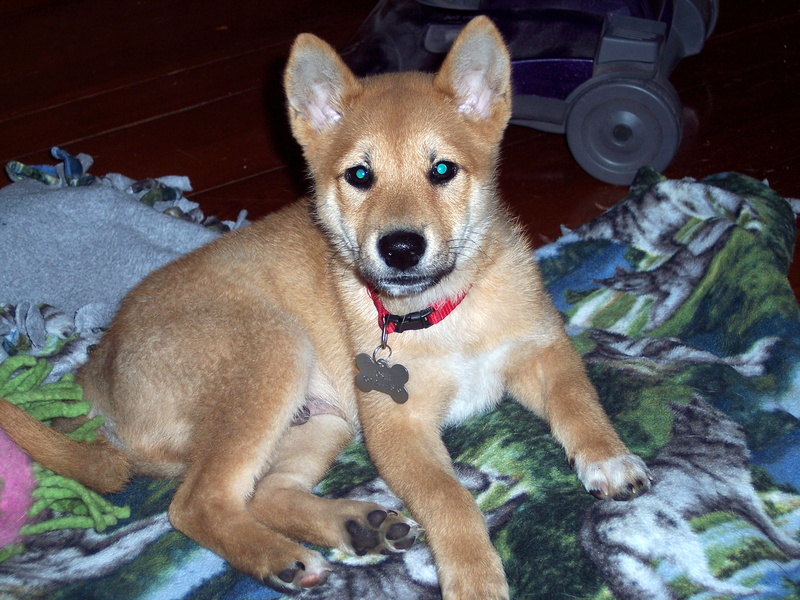 What is it Like to Own a Shiba Inu? I’m often asked what it’s like to live with a shiba inu. They’re not the breed for everyone, but they’re the right breed for me. Here’s why.